In-home pet euthanasia. What is the cost? What does it involve? In-home pet euthanasia - What does it cost? 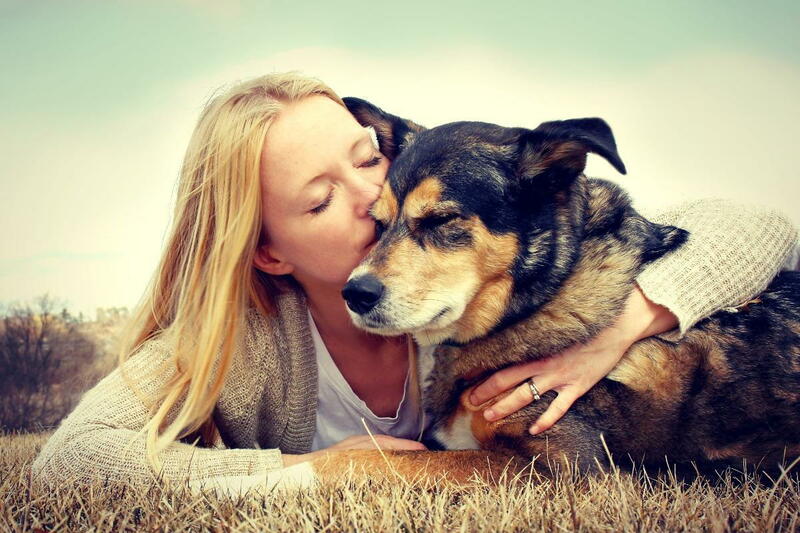 The last moments you have to spend with your precious pet are priceless, because this is your final opportunity to embrace your pet in your arms, to gaze into their trusting eyes, to caress and comfort them. It is important that you entrust those moments to a veterinary professional who will give you the time and care you and your pet need. This is what to expect with the in-home euthanasia experience. The veterinarian travels the distance to your home, gently helps your pet transition to a peaceful passing while giving you the time you need to say good-bye. Then the vet provides a means to care for your pet after he or she has passed, either by transporting your pet for cremation or by arranging for crematory pick-up. The total visit with you may take 30 - 75 minutes, and this is not including the travel time to and from your home, or the pet transport time. 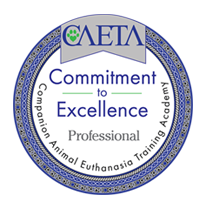 Therefore the cost of in-home pet euthanasia cost is usually more than the cost at a veterinary hospital with you physically transporting your pet to that location and having the procedure done there. Another consideration in the cost of euthanasia and aftercare is the size of your pet. By scheduled appointment a caring, compassionate licensed veterinarian travels to your home. A sedative injection is given to place your pet in a peaceful twilight sleep. Following the twilight sleep the veterinarian then administers an intravenous injection of medication to humanely and gently put your pet to sleep (to achieve euthanasia). An adorable claw paw print is made with your pet’s name embossed in it. You can also receive a locket of fur in an organza satchel if you desire. If desired, your pet is then transported with dignity for aftercare according to your preference either by the veterinarian or the crematory service. Communal care remains are not returned to you, but individual cremation remains are returned to your regular attending veterinary hospital, which will then notify you for pick-up; or directly to you (by postal carrier service) for an additional fee. In-home euthanasia and aftercare packages start at $300. We accept cash, check, all major credit cards and Care Credit. Please call today for a quote, so that we can arrange a package that fits your needs. Tags: cost of in-home pet euthanasia , putting your pet to sleep , dog euthanasia , cat euthanasia , euthanize a pet at home , dog euthanasia at home , cat euthanasia at home , euthanization of dog , euthanization of cat , what does it cost to put my pet to sleep?